Would you know what to do if your climbing partner was injured mid-climb? Climbing can easily lead us into dangerous situations where being self-sufficient can make the difference between life and death. How would you deal with a stuck rope, too short a rope, bad weather, mandatory retreat, or an injury that could leave you and your partner incapacitated? This Self-Rescue course is designed to teach participants the skills and techniques necessary to improvise a safe way out of a crisis situation. We will utilize the standard equipment used on a typical day of climbing. These techniques can be effective on snow, rock and ice. Lowering Systems – with a munter, tube-style device, autoblocking device, and break assisted device. 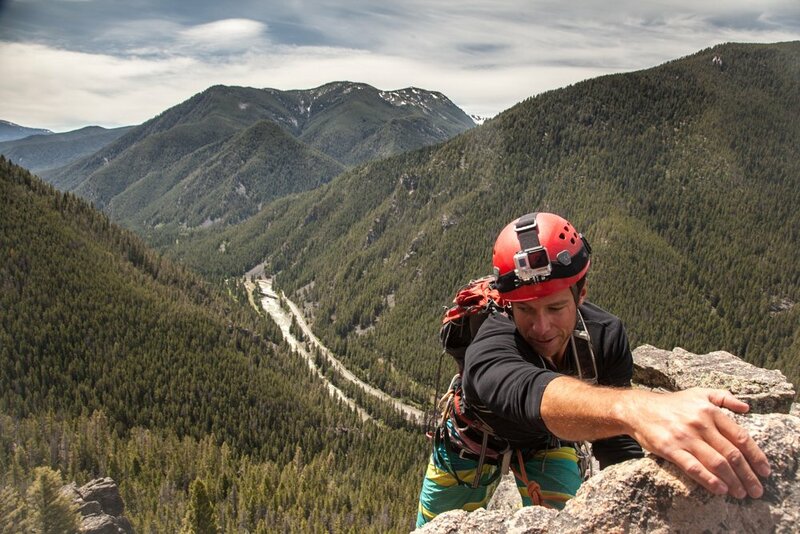 Escaping the belay- from above or below; off an autoblocking device/anchor or your harness. Knots , bends, & hitches used in self rescue. 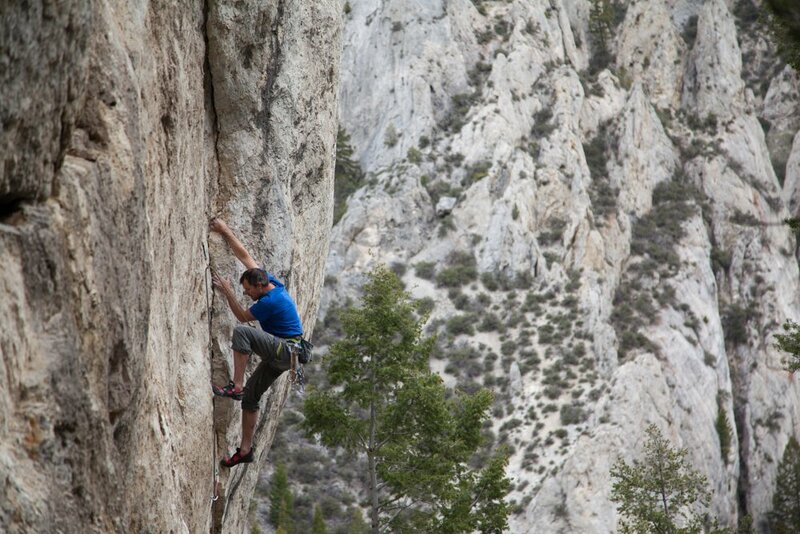 Climbers enrolling in MAG’s Self Rescue course should have experience in multi-pitch climbing. Private courses are available for those lacking this experience. Upon completion of our Self Rescue Course participants will have acquired the knowledge to carry out a straightforward self-rescue in the midst of vertical climbing terrain.